Opinion is a track from the Ghosty Boy record 'Look on the Bright Side'. The video was made at Pro Jam Spaces here in Victoria, BC. Featuring Sean Herbert-Walker from Kemiztry on guitar. This was the first music video that we did using all original footage. 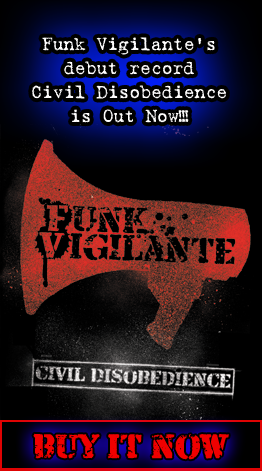 All content and graphics © 2008 Funk Vigilante. All Rights Reserved.